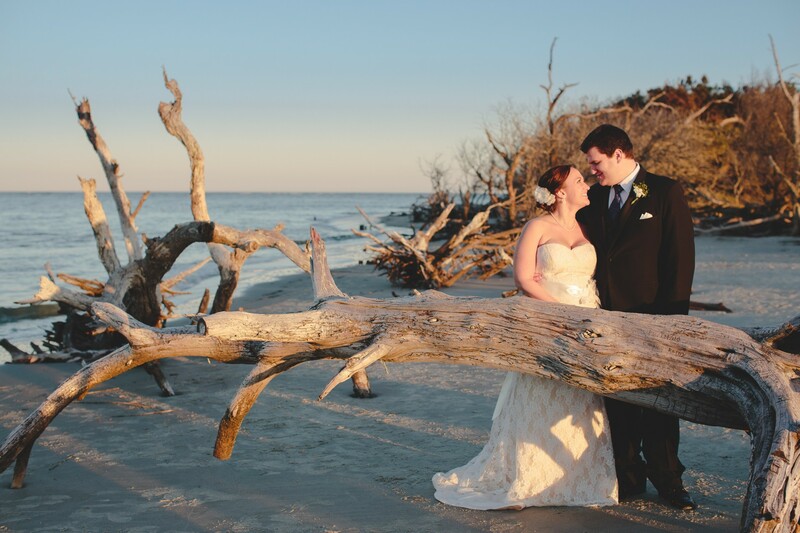 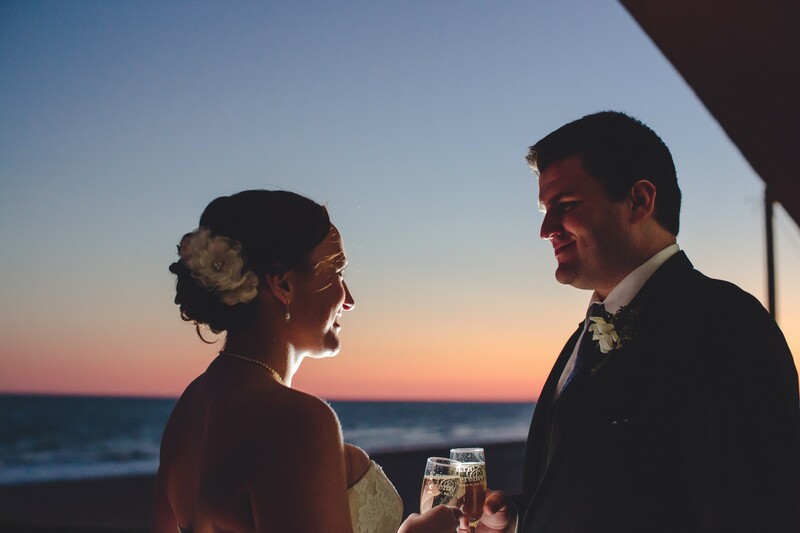 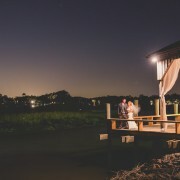 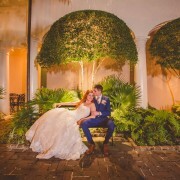 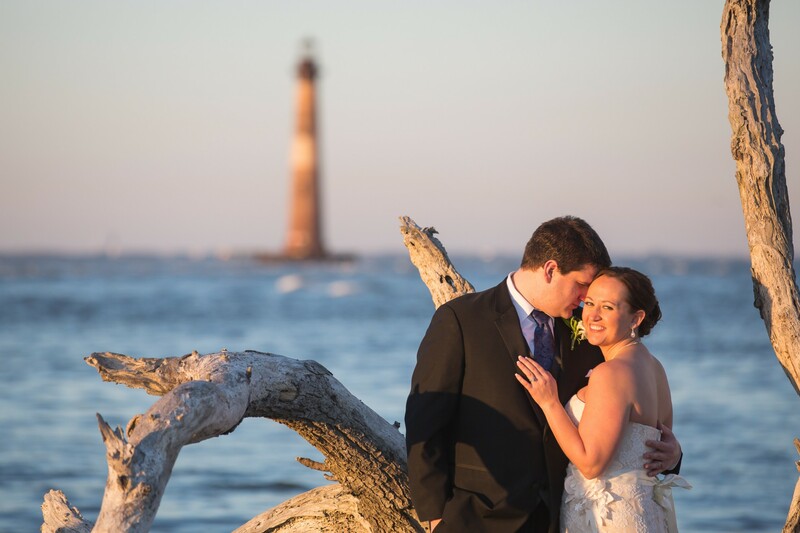 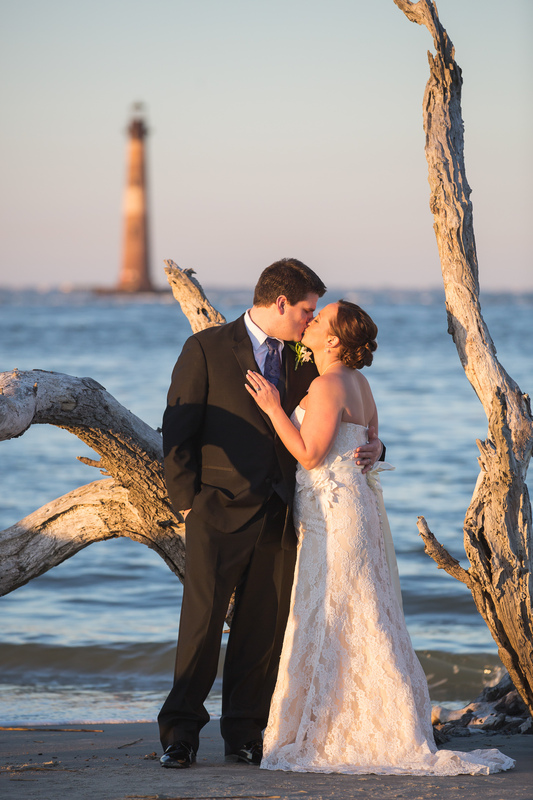 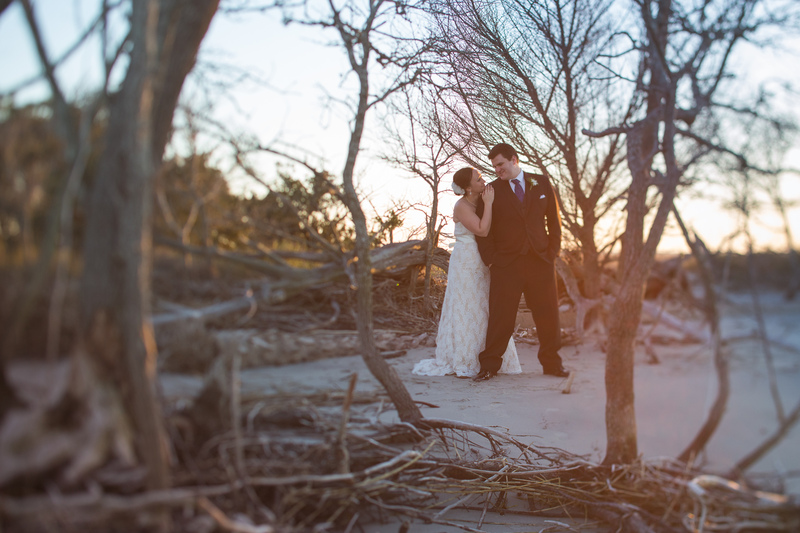 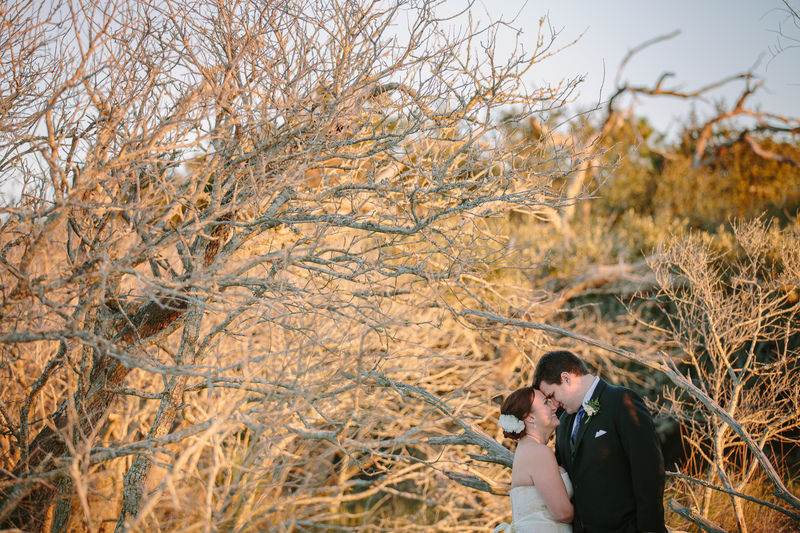 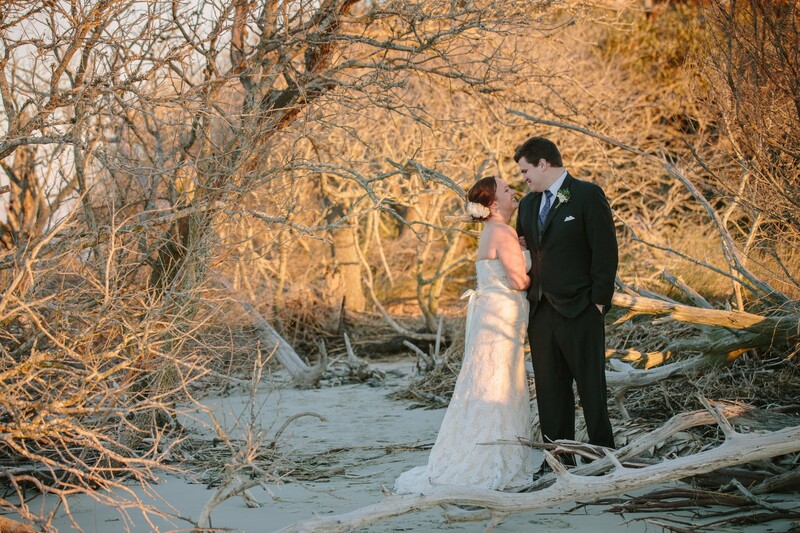 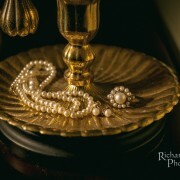 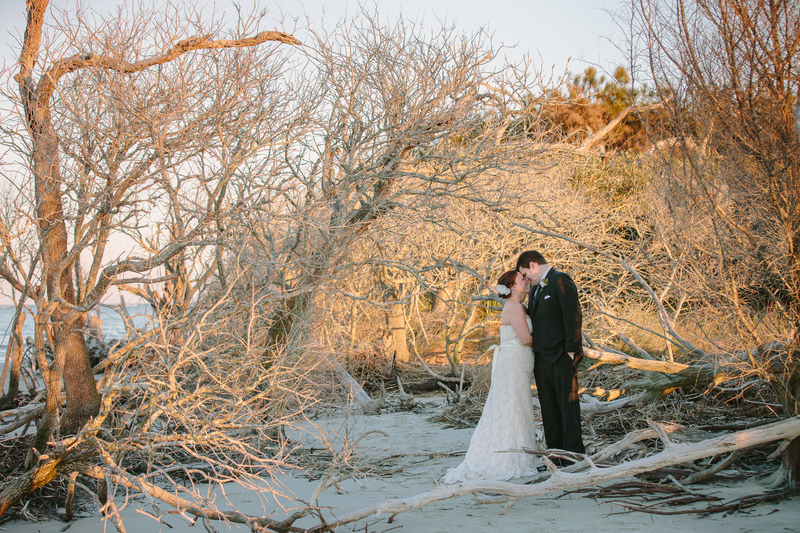 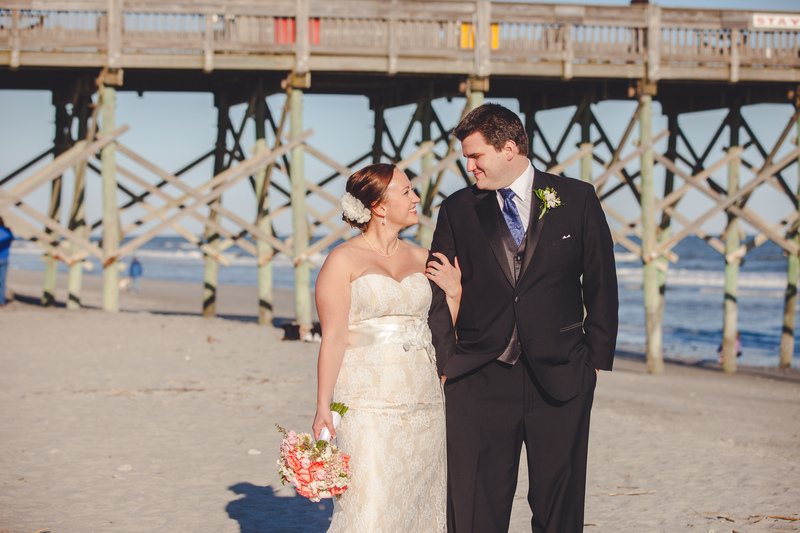 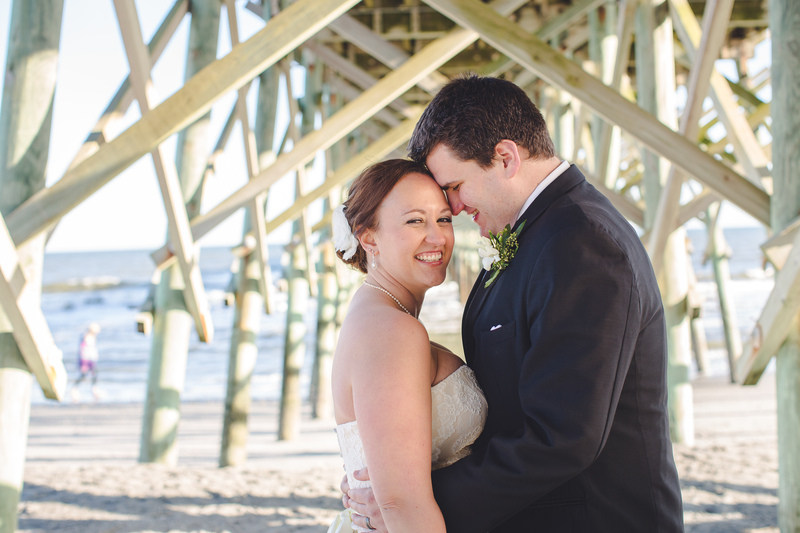 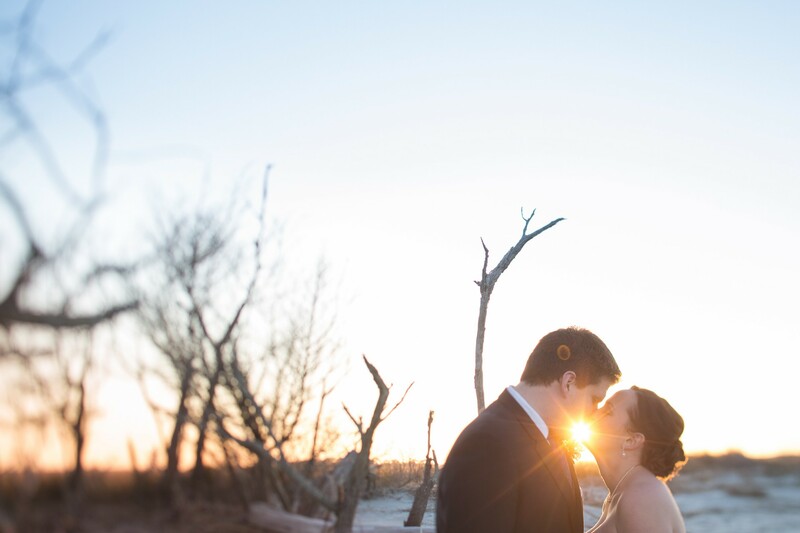 Erin and Jeremy are from Virginia and had a small beach wedding in March. 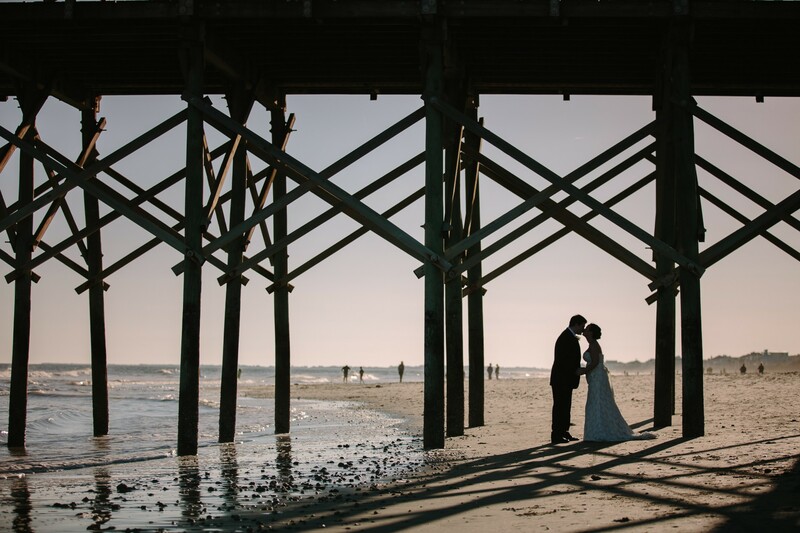 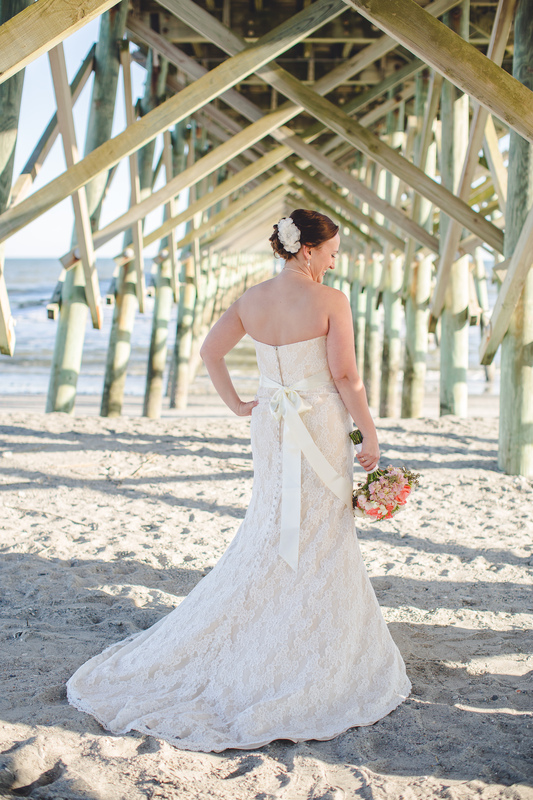 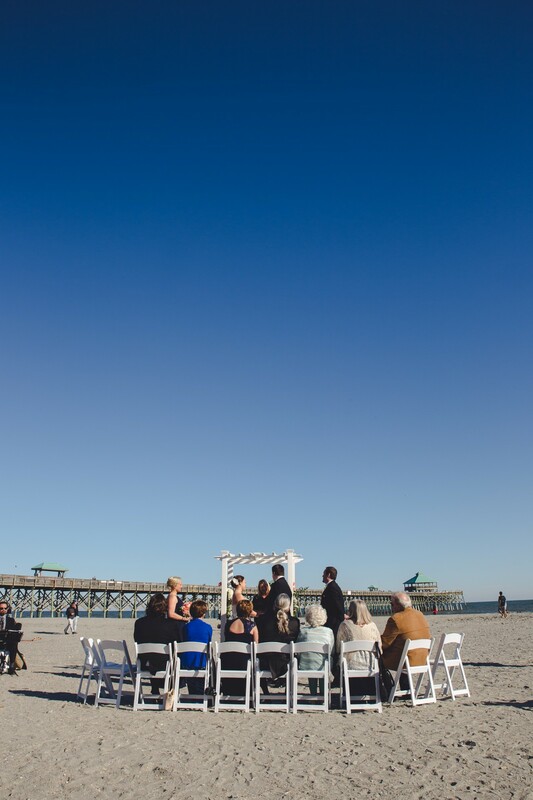 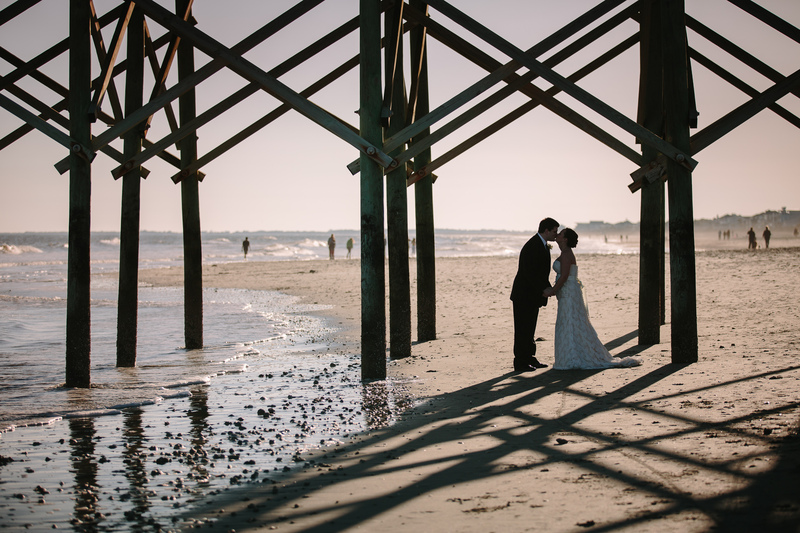 The Tides Hotel at Folly Beach provided a beautiful background for a South Carolina beach. 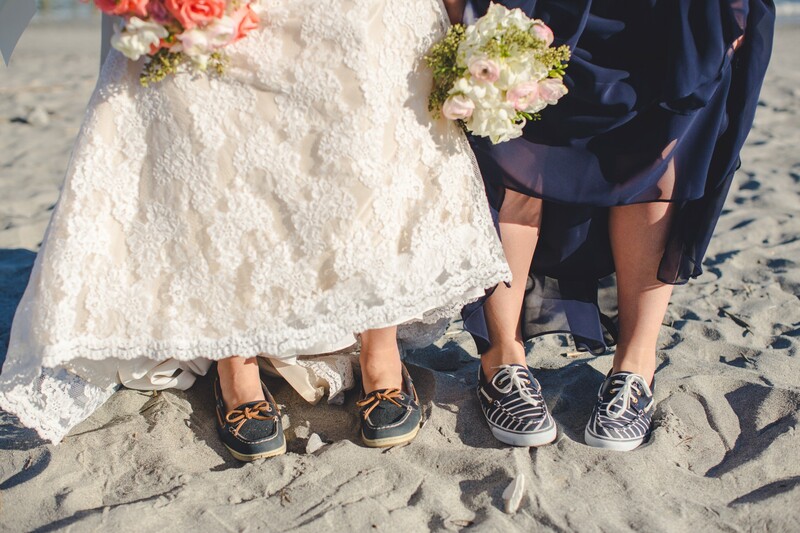 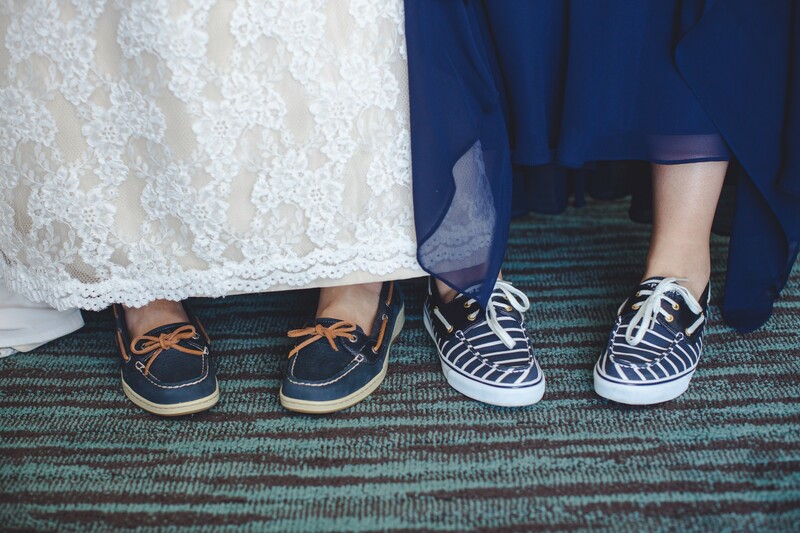 I love that Erin wore boat shoes, and so did her bridesmaid! 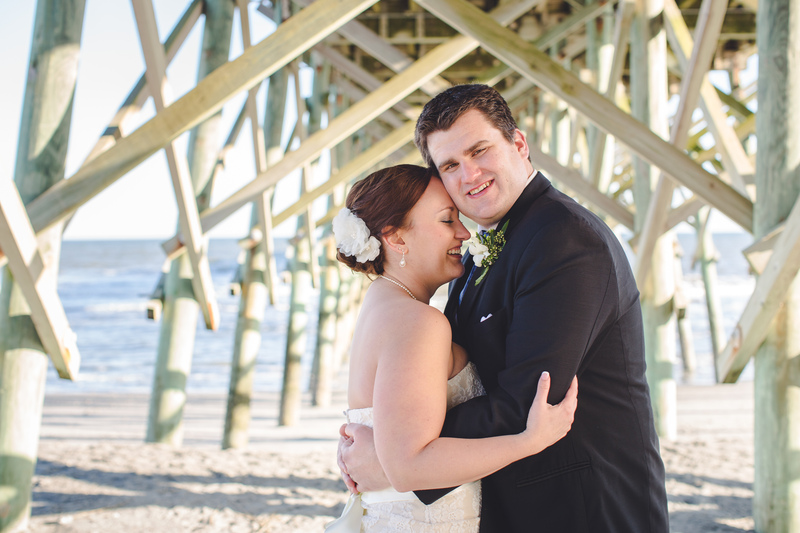 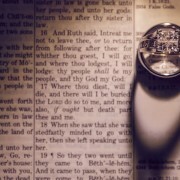 Such a sweet couple we are so glad we got to spend the afternoon with you!